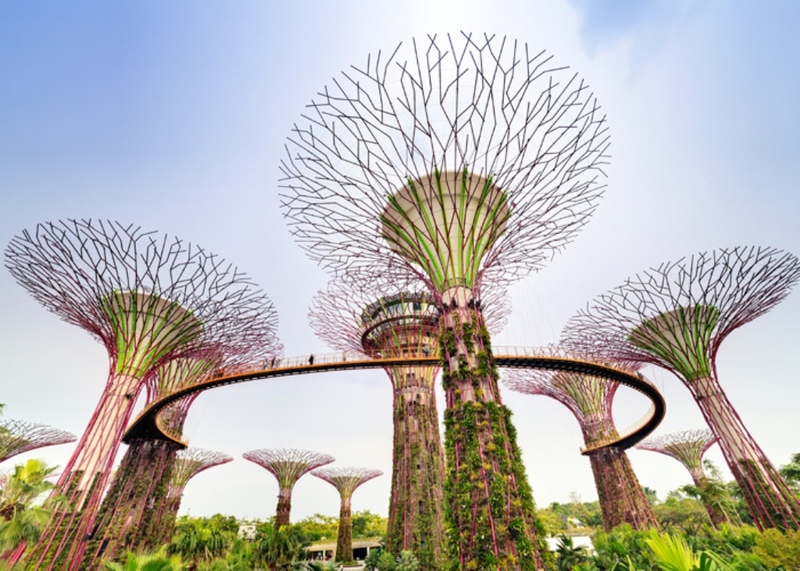 Park Regis Singapore is centrally located in the city centre, within easy reach of Singapore's vibrant entertainment and dining hubs such as Clarke Quay, Boat Quay and Chinatown. The hotel is close to Raffles Place and Marina Bay, Singapore's commercial and entertainment hub. Perched along the Singapore River, the hotel is a mere 5 minutes' walk away from Clarke Quay MRT train station. Relax in your ultra contemporary studio concept guest room with a wealth of amenities, including broadband internet access (charges apply) and complimentary Wi-Fi, 42" LCD TV, cable TV with multiple channels and Interactive TV (IPTV), Interactive Phone (IP) with IDD access, individually controlled air-conditioning, work desk, in-room safe, mini bar, tea & coffee making facilities, hair dryer, iron & ironing board, bathrobe, slippers, laundry and dry cleaning service. The hotel's recreational facilities include a stylish 25 metre outdoor lap pool, set next to a cascading water feature - bound to relax and rejuvenate in tranquil surroundings. Or, for an invigorating workout, the hotel offers a well-equipped fitness centre. For recreation on a larger scale, a nine-hole and eighteen-hole golf course and driving range is approximately 15-20 minutes from the hotel (fees apply). A pillarless meeting room with floor-to-ceiling glass window overlooking lush greenery, suitable for small scale meeting and events, is the perfect solution for business travellers. A full range of Business Centre Services providing complete secretarial support is also readily available on the third level. Here you will also find an iMAC workstation with complimentary broadband internet access. You cannot go past Park Regis Singapore's prime location - whether you are visiting for business or leisure; or a bit of both. 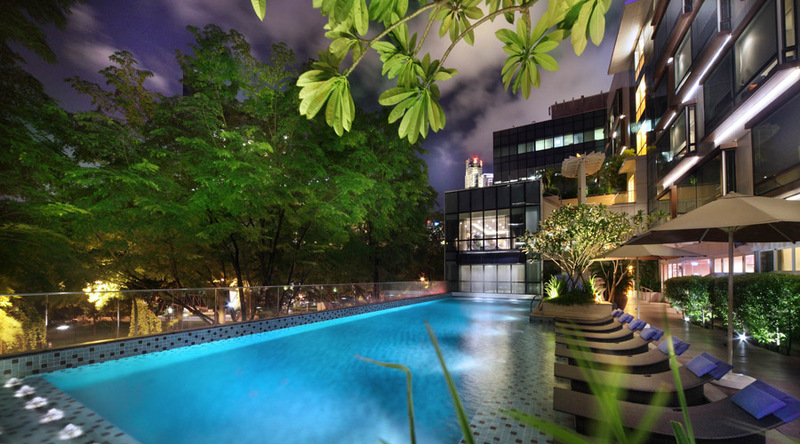 The hotel is in easy walking distance to many key attractions and to the MRT, combined with its ultra contemporary and brand new features, make Park Regis Singapore the perfect retreat for your next visit to exciting Singapore! Please note, Park Regis Singapore is a non smoking hotel. Visit the Park Regis Singapore website here. 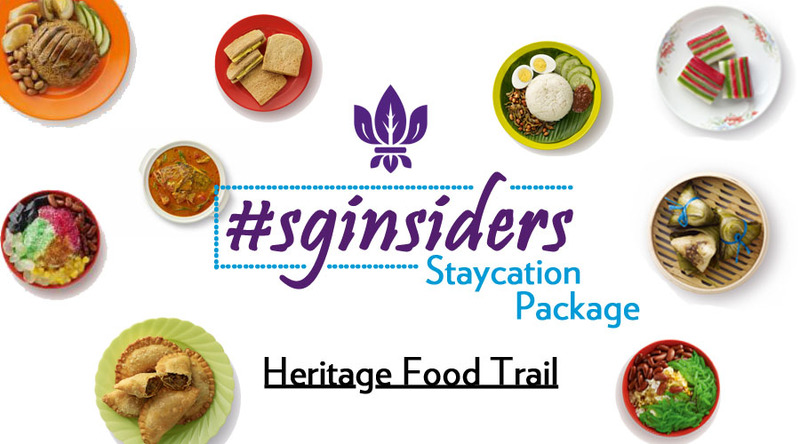 Free breakfast, e-scooter rental, late check-out and complimentary access to #sginsiders Heritage Food Trail. Present you Singapore Airlines (SIA) boarding pass within one month from the travel date printed to enjoy great privileges.